6 week Getting Started/Best Self Challengers classes are TUE/THUR 7:00pm, SAT 10am . Step 3. Join Nutrition or success coaching classes weekly phone calls with your coach. *PT=Personal training available- call to schedule an appt. $45 for groups of 5. Personal Training – Choose anytime on the schedule that there is not already a class assigned to after 10:00am. We offer personal training and small group training for members wanting to work on perfecting their technique, goal setting or for custom programing. NEW Getting Started : 6 weeks, 2-3x a week. Lean out, tone and tighten, most loose up to 8 inches 10-27lbs in this program. Email us to be put on the wait list. We look forward to helping you reach your overall health and fitness goals. Hi. I am in Portland for a couple days and I do Crossfit where I live in Texas. I wanted to do the 4:30 class today if possible. Hi Andrew, We only allow folks with a 10pack pass or other passes to have access to our beginner classes ONLY. 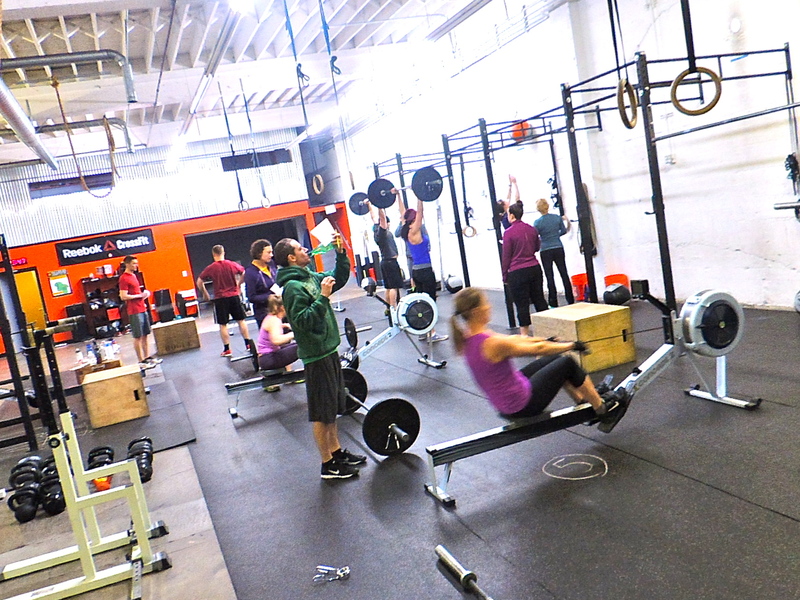 Our regular CrossFit, Open gym, CrossFit Burn, CrossFit Endurance and Olympic Lifting is for regular members. 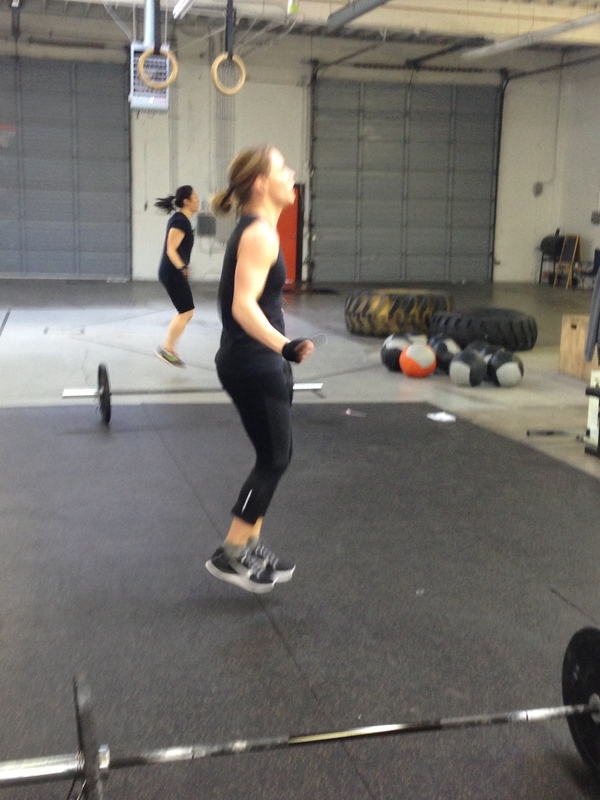 We would love for you to join our community and have access to all of our classes. Contact me here: shannon@cfswp.com to get started.